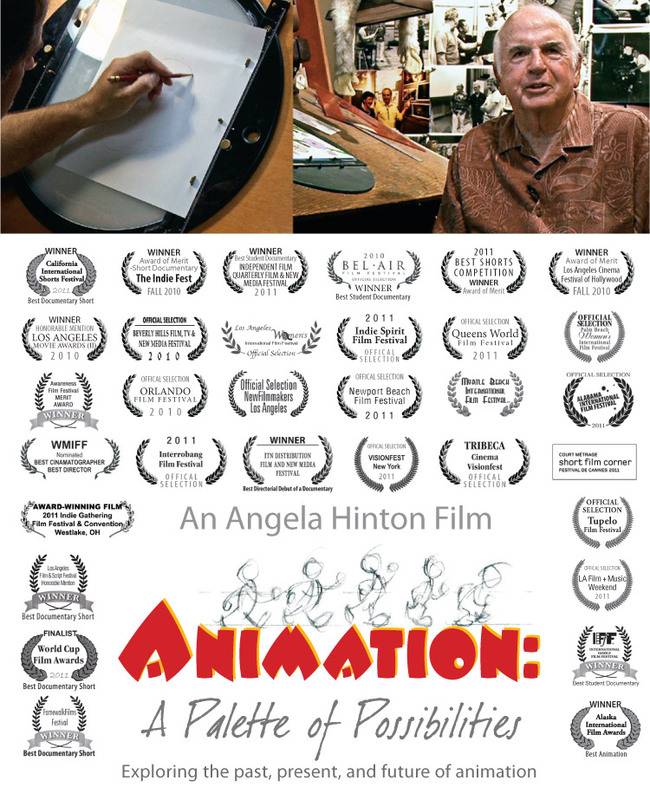 Please enjoy this trailer for the documentary "Animation: A Palette of Possibilities," a film that explores the past, present, and future of animation. This short family-friendly documentary is a whirlwind tour of some of the animators who brought to life beloved classics such as "Sleeping Beauty," "Mary Poppins, "Pete’s Dragon," "Mulan," and "The Princess and the Frog." With guides such as Academy Award nominee Joe Hale, renowned artist Ron Dias and many others, you will discover stories and inspirational advice from artists who achieved their dreams.